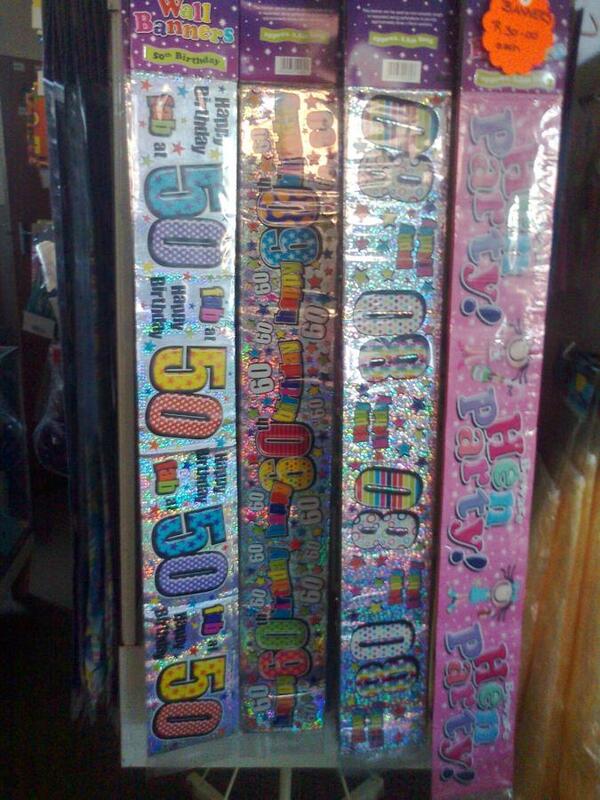 Banners for birthdays 1st - 80th. Christening, weddings, anniversaries, retirement, etc. Measures 3m long and 10-15cm wide.